Seed season is around the corner and I have yet to begin training. I’ve signed deals for the players and I’ve drawn plays — but I have to get my playing field in condition so that my players can flourish. So, it’s out to the potting shed I go — my own Super Bowl tradition. 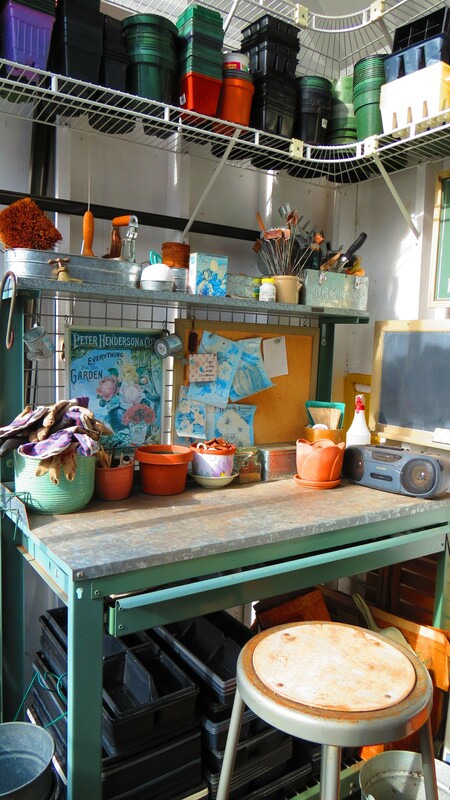 My potting shed is my home away from home — and it’s time to get my 10′ w x 10′ l x 12′ h house in order. 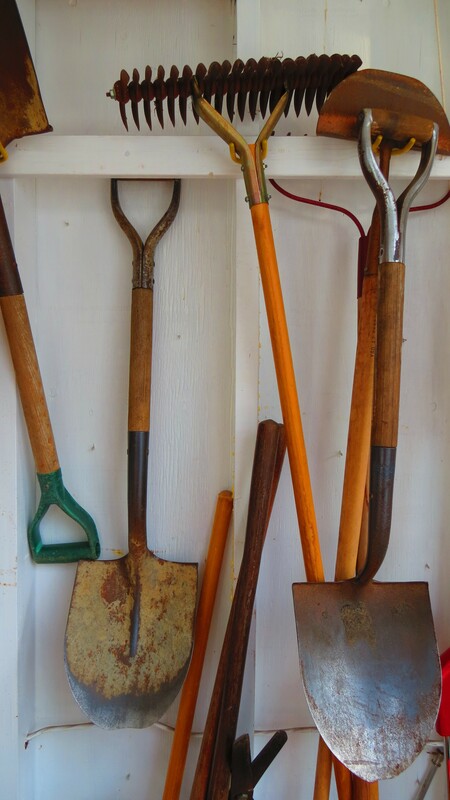 The shed is partly devoted to the storage of garden tools and the lawn mower, while the other side has room for the potting bench, supplies and tools, and the growing area. As the winter has progressed, however, these two worlds have collided and everything must be put back into its proper place. Although the potting shed has electricity, there is no heat. Instead, heat is provided by the sun during the day, by a space heater at night, and by heat mats where the seeds are started. To contain the heat in the growing area, Joe and I hang plastic sheets. I definitely don’t want my new players to get any chills. I also take stock of what I still need to purchase — definitely more popsicle sticks to use as plant labels. And seed starting mix. I know I could make my own mix, but time and space are short, so I purchase some pre-mixed bags. Only the best accommodations for the team. It also occurred to me as I was cleaning that this is the first time I’ve had a blog during seed season. It might be interesting to somehow document the progress of the seeds as they germinate and grow and move outside with the big kids. Definitely an idea worth tackling. Tackling? That’s enough potting shed talk. It’s game time — at last. 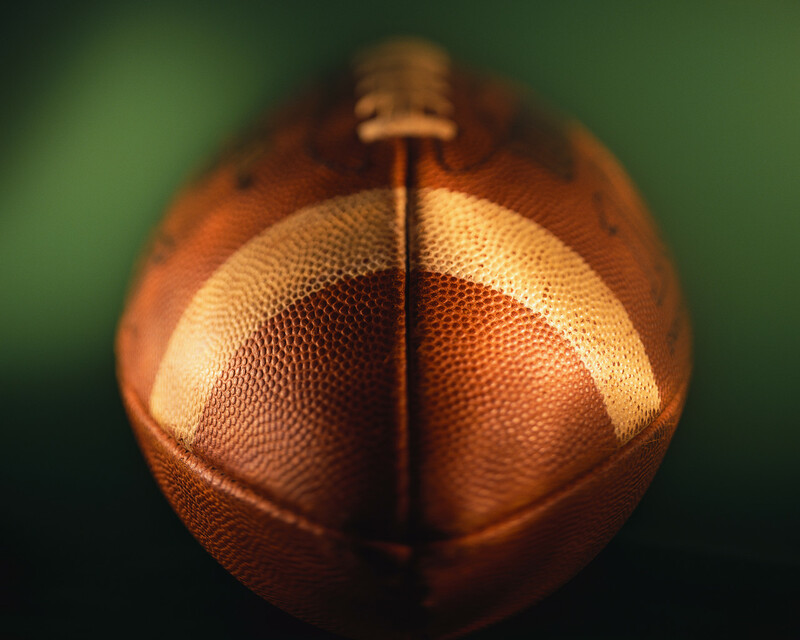 I am SO not a football fan, so I don’t understand all the hoopla. And I don’t even watch for the commercials (saw the Ferris Bueller one on youtube). But I really enjoyed the way you wove football phases into your gardening. I hope it’s a great game, and that you don’t eat too much chili! Believe me, I am far from a sports fanatic. This is just one of those things we have to watch, especially when a hometown team is on the field. Plus, there’s Madonna. P.S. Congratulations on the win! I’ll keep my fingers crossed that your potting shed dream becomes a reality. Now that the game is over, we just have to survive the recap and the ticker tape parade. Personally, I’m waiting for the Olympics. Well you got your wish for the home team. I too was surprised to read how you tied in gardening with the game. BTW, I saw you have a sticky post on WP. Congrats. It should be great for getting more readers. It was an amazing game — and now a ticker tape parade. As for the WordPress thing, all I have to say is, “Wow!” Thanks for your support! Greeting from Indianapolis! And Go Giants! The city is sighing in relief and proud as a peacock for pulling off one the world’s largest sporting events. As a volunteer, I put many gardening tasks on the back burner last week, so I’m anxious to get back to it. Think I’ll get my tools in order too. Btw, the material girl can still rock it! Right?